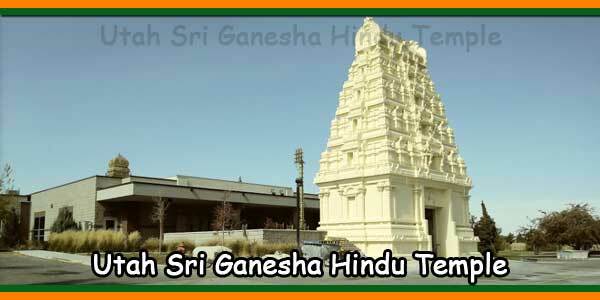 The Jain Temple opened for worship in July 2000. 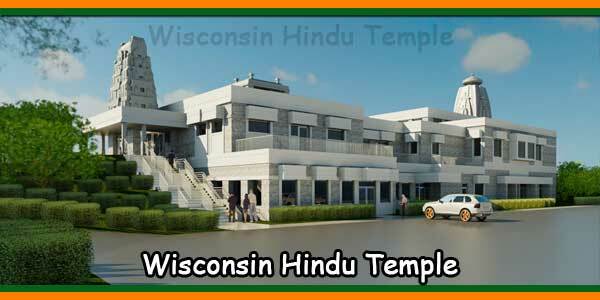 Both the Jain and the Hindu Temple worked on designing various shrines inside the buildings and marble and granite deities were ordered from India. In the meantime, Utsav murthis (made of special metal) were placed in the shrines. 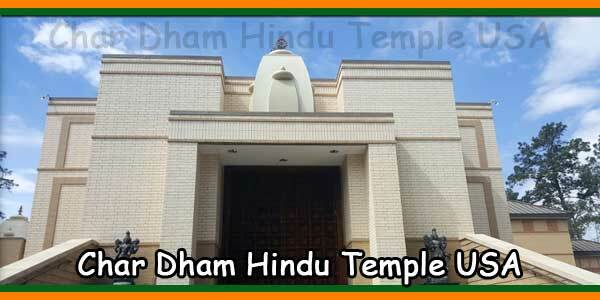 The Jain Temple Pratishtha was done in May 2001 after their temple construction was completed. 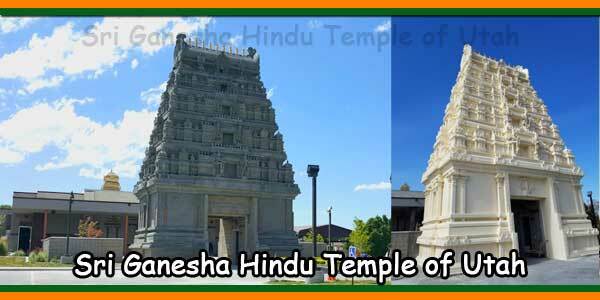 The Hindu Temple had 4 artisans from India working on building the shrines for 18 months. 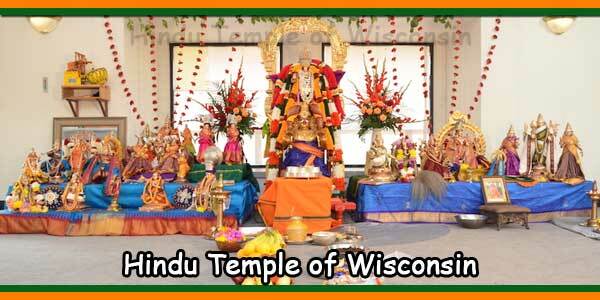 The first group of deities in the Hindu Temple had Pratishtha done in June 2002 and the remainder in June 2003. We need continued support financially from all our community members so we can keep up with the Vision 20/20 plan and offer the best service and facilities to our community. 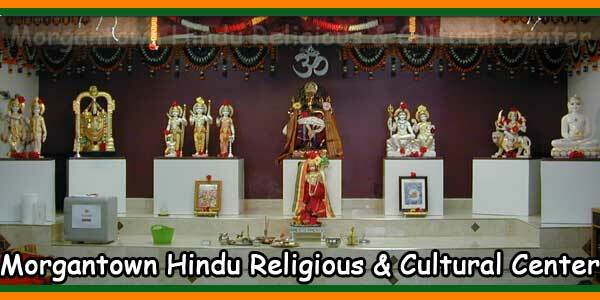 We the members are proud of our achievements in the last 20 years and commit ourselves to leave a legacy of Hindu religion for our future generations to come. 1) Weekly prayer schedule for the various deities. 2) Special prayer services for holy days and festivals (also advertised in the temple and in our quarterly magazine). 3) Signing up to receive email notices of upcoming events. 4) Prices for sponsoring a puja at the temple or in one‘s home (if one wishes for the priest to personally bless the devotee, their family and their home). Come Join us at the Temple. Every First and Third Sunday of the Month 2.00 PM to 3.00 PM. Singing the Sweet Names of the Lord. Let Kids learn about our Rich tradition of Stories and Moral Lessons. 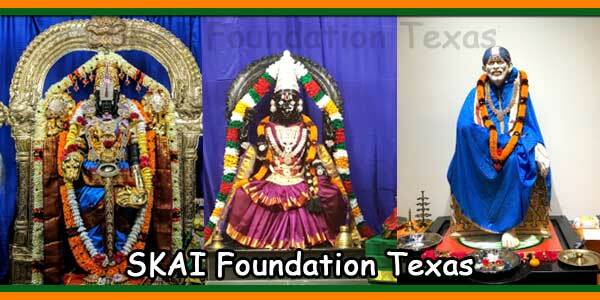 Help to teach the next generation the ways of our ancient traditions and Values.